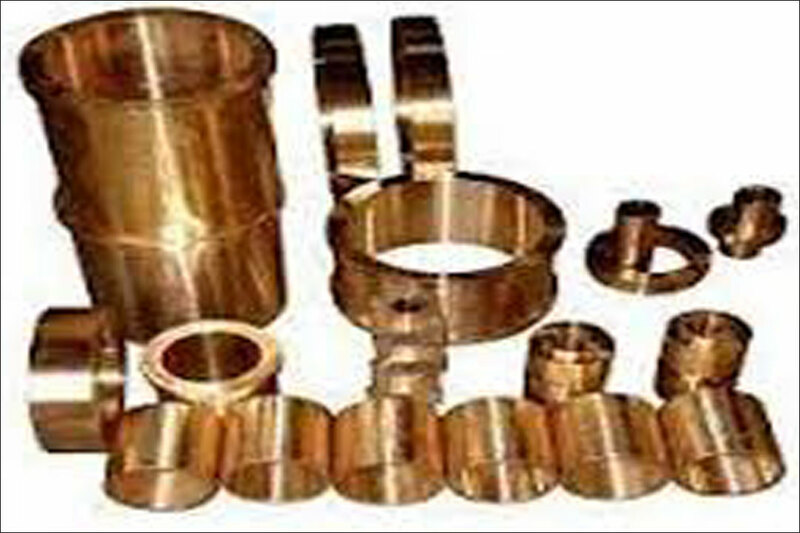 We, Divine Metal India engaged in manufacturing and supplying of Aluminium Bronze Scrap. 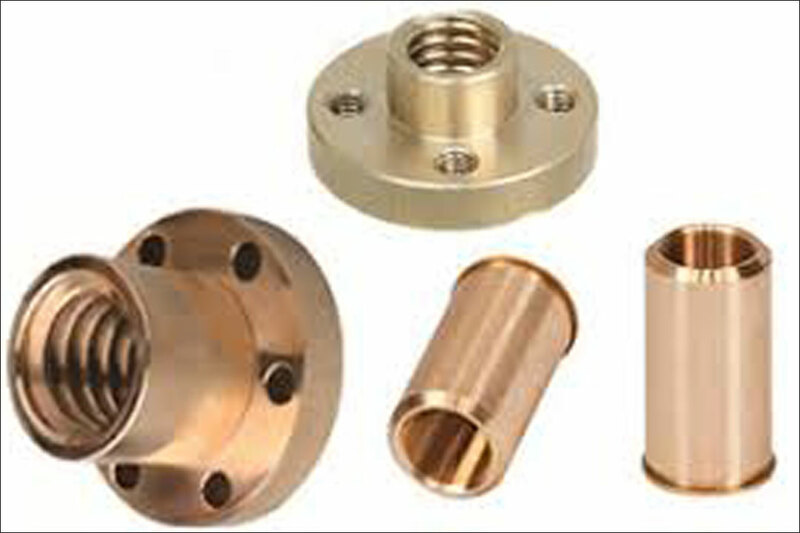 This product is manufactured by using high-quality raw material procured from reliable vendors of the market and its features like optimum strength, High strength ability to bear pressure, durability low maintenance and corrosion resistance. Aluminium Bronze Scarp in addition to this, we stringently test each product on multiple stages to ensure their flawlessness and quality. 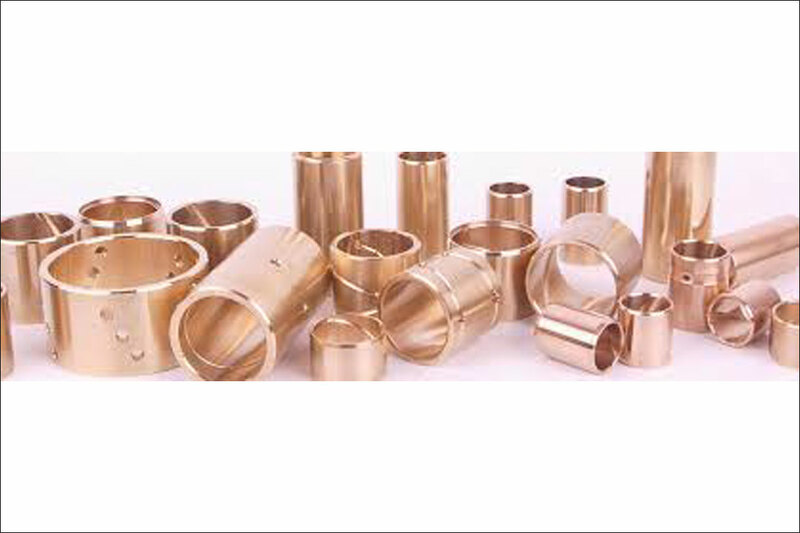 Divine Metal India provides Aluminium Bronze Scrap which is very useful in making different kinds of sturdy products such as bars, plates, machine parts & components, pipes and sheets.